If we’d told you in 1998 that in 10 years you'd be able to control video games using just your mind, you’d have looked at us as though we were barmy. But that's exactly what you can now do, using OCZ's ingenious Neural Impulse Actuator. 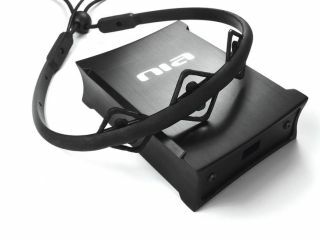 The NIA interprets signals given off by your brain and the muscles in your face, to input commands into your PC. And that means, with a little practise, you could frag your mates in Call of Duty 4 using only the power of your brain. We've had a good look at it in the office, and can happily report that it's possibly one of the coolest PC peripherals we've ever encountered.